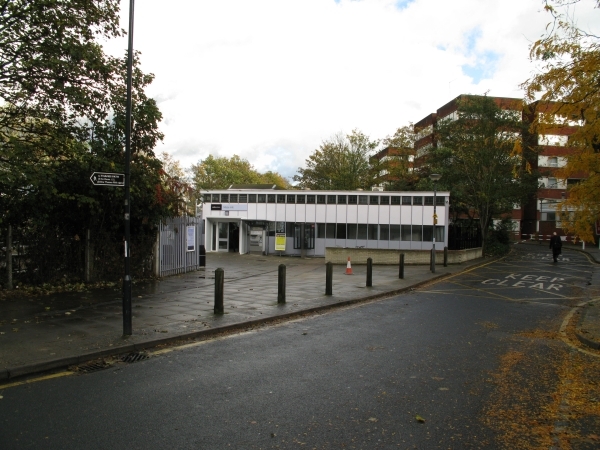 Maze Hill Station is an overground station in Travelcard zone 3. Trains run to central London via Greenwich and Deptford westbound and to Gillingham via Woolwich Arsenal and Dartford eastbound. Find your way to Maze Hill Station by public transport with Transport For London's Journey Planner.